Paula Williams qualified as an Oral Hygienist in 1992 at the University of Pretoria. She worked in both general and specialist periodontal practices in Benoni and Johannesburg then moved to the U.K in 1998. 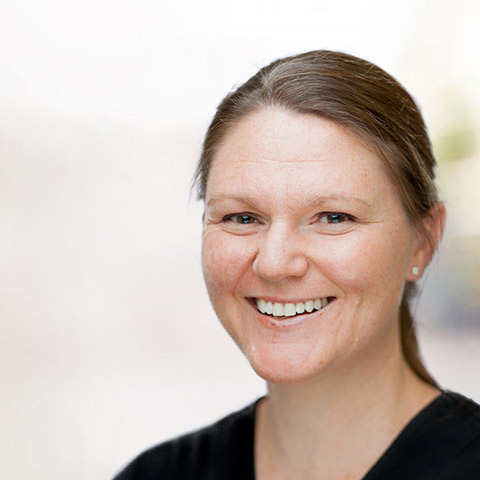 She worked in London for 13 years in private practice with teams of general and specialist dentists and then returned to South Africa at the end of 2011. She volunteers at the Red Cross War Memorial Children’s Hospital with FOCHA. She and a dental colleague have set up and run a dental education program at the Red Cross called The ToothFairies.